'Tis the season for resolutions and healthier habits. If, like us, you have resolved to eat a little healthier in the new year, we have you covered with some of our favorite grilling recipes that are big on flavor but don't break the calorie bank. 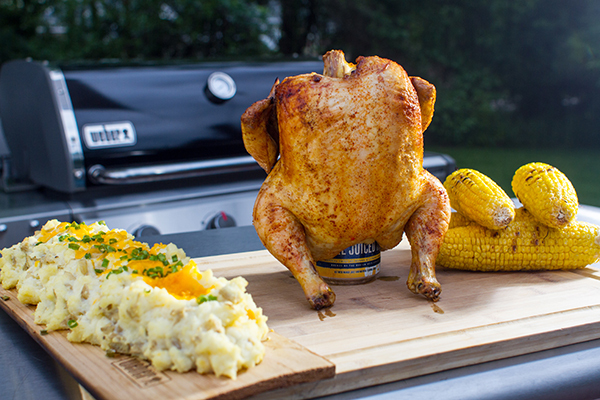 Beer Can Chicken is not only one of our all-time most popular recipes, it's healthy too! Grill-Roasted Salsa is a delcious, low-calorie way to add veggies to your diet and tons of flavor to your meal. Try this with grilled chicken or fish. 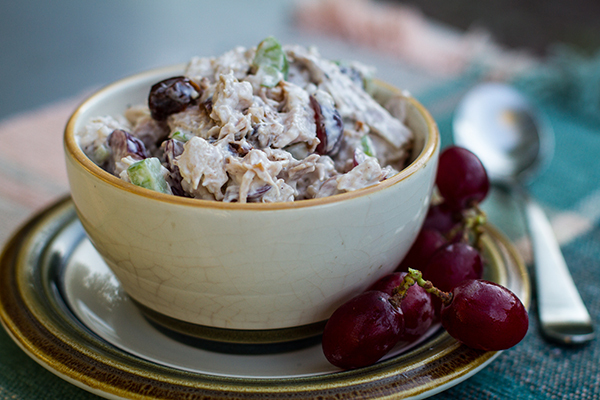 This Smoked Chicken Salad is way better than the pre-made stuff you'll find in the deli at your local grocery store. 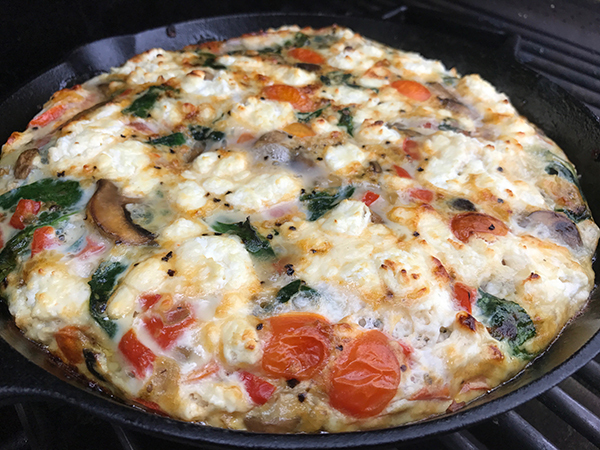 A Grilled Egg-White Fritata is high in protein, low in calories, and with the addtion of goat cheese, veggies and fresh herbs, huge on flavor! 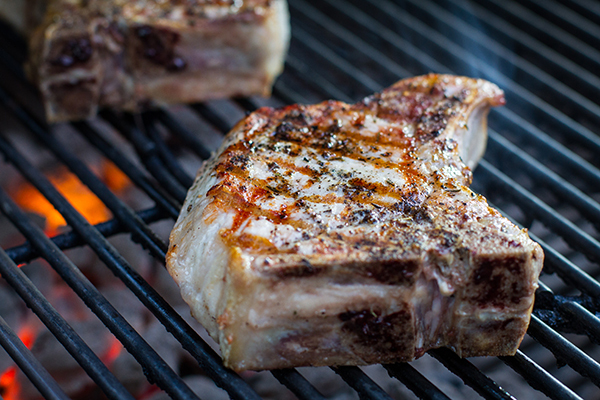 Pork Chops with Port-Cherry Sauce is a great way to get your pork fix without blowing your healthy eating resolution. Pork is a lean protein and this port-cherry sauce is so good you'll want to drink it! 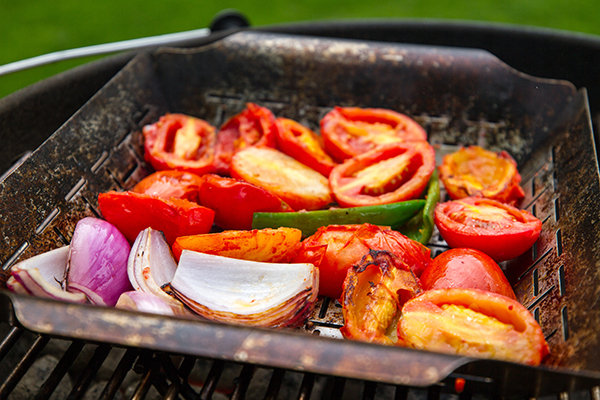 Want more healthy grilling inspo? See what we recommended in 2017 and 2016!